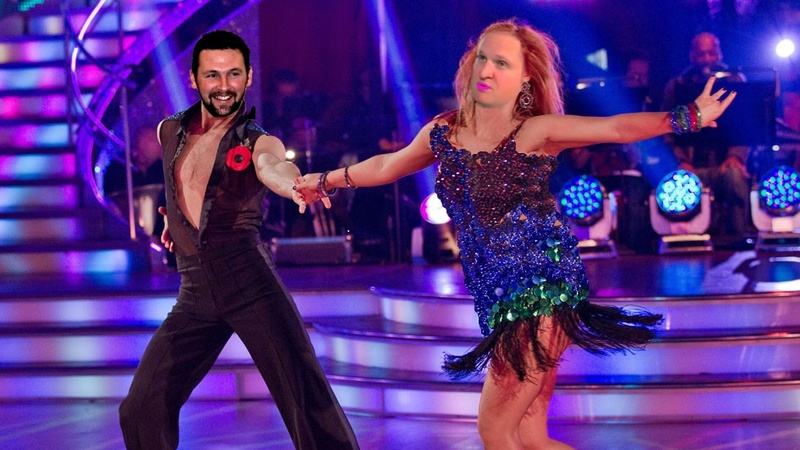 “Can’t believe Sam Northeast’s girlfriend is making him have a spray tan” tweets Rob Key. 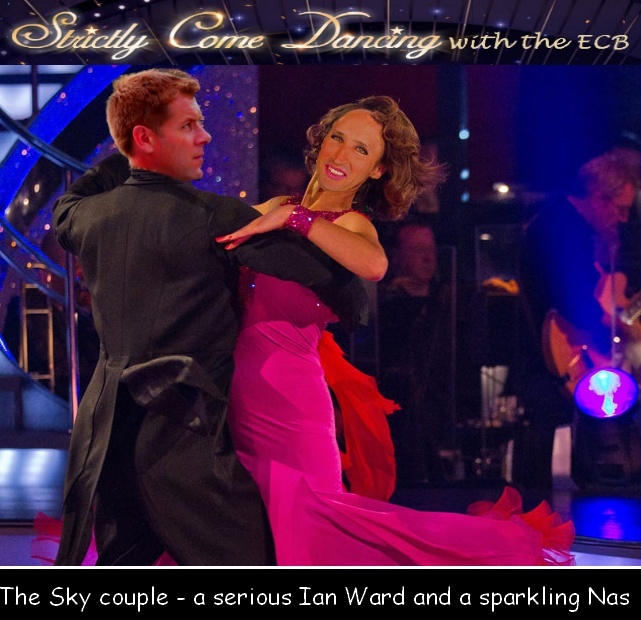 ECB have him on the Strictly Come Dancing pre-season training I think…. 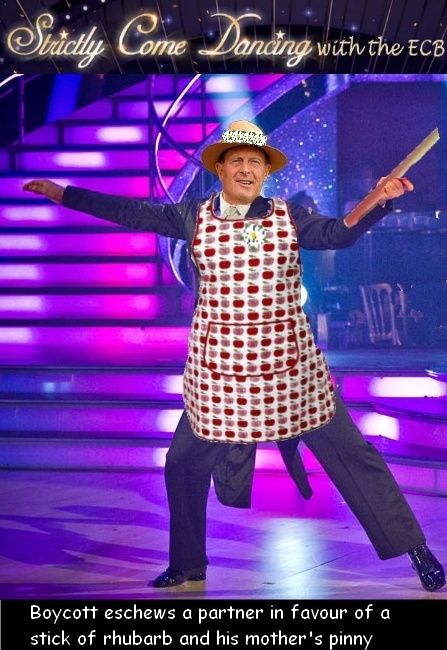 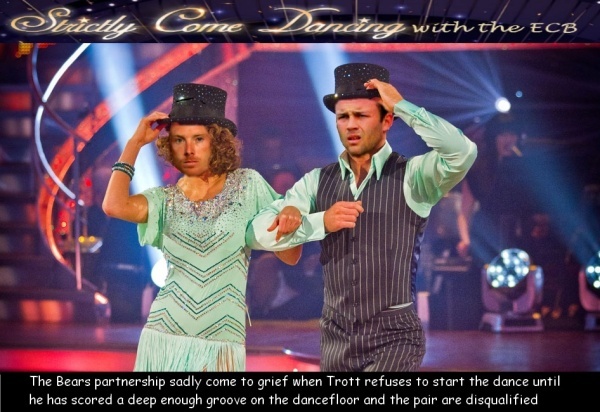 The Sky entry for the ECB’s Strictly Come Dancing..
Who would be deemed good enough to partner Boycott?